‍Question: Is it possible to listen to Turbowolf without wanting to violently jump around and punch everything in sight? Answer: No. Question: Is it possible to listen to Turbowolf without being in total awe of the carnage and heavy rock that they so skillfully muster? Answer: No. Question: Is it possible for Turbowolf to do anything wrong in this writer's eyes? Answer: I'll give you a hint... it's no. Two Hands is a masterpiece from start to finish. If you were worried that singles ‘Rabbits Foot’ and ‘Solid Gold’ were going to be the peaks of the record, you could not be more wrong. 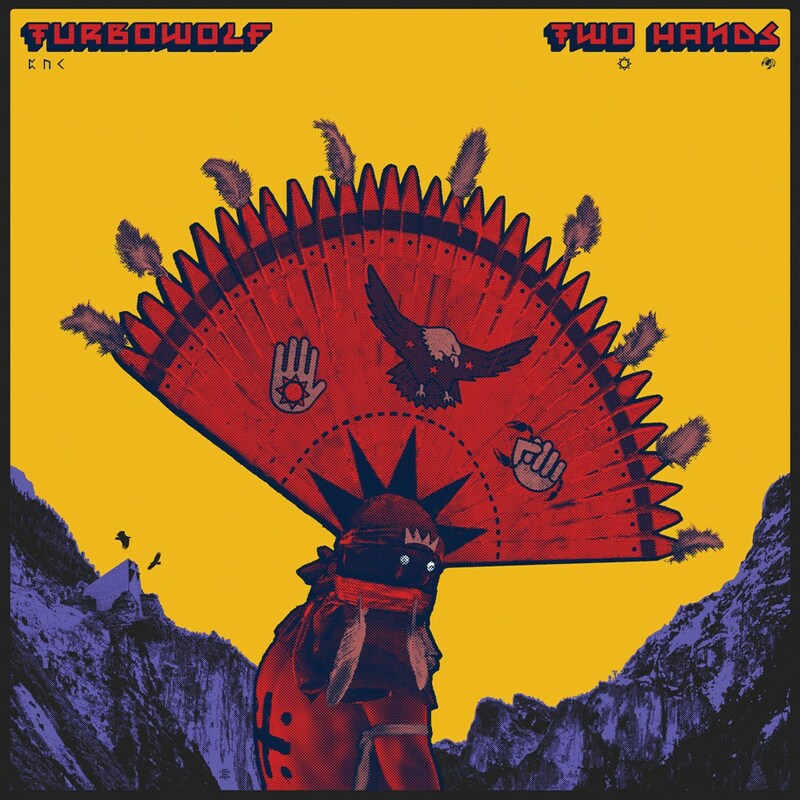 Dirty, meaty and chaotic riffs are the foundation for all tracks on Two Hands, but each have a little dash of Turbowolf insanity. Turbowolf have been defying music genres for the best part of seven years. One of the most exciting thing about the band is the difficulty to be had in defining them: obviously they’re not soulless American pop-punk, or tired out-dated indie – but other than saying what they’re not, it’s tricky to categorise them. The band manage to intertwine heavy metal, pysch and rock with elements of electronica; creating something truly inspiring. Two Hands sticks to the true, indefinable roots of the band but also shows them honing on their sound – making it much bolder and more fierce than before. Opener ‘Invisible Hand’ instantly shows the diverse nature of Turbowolf with its lone sinister acoustic guitar beginnings before unleashing the natural turbulence of the band. 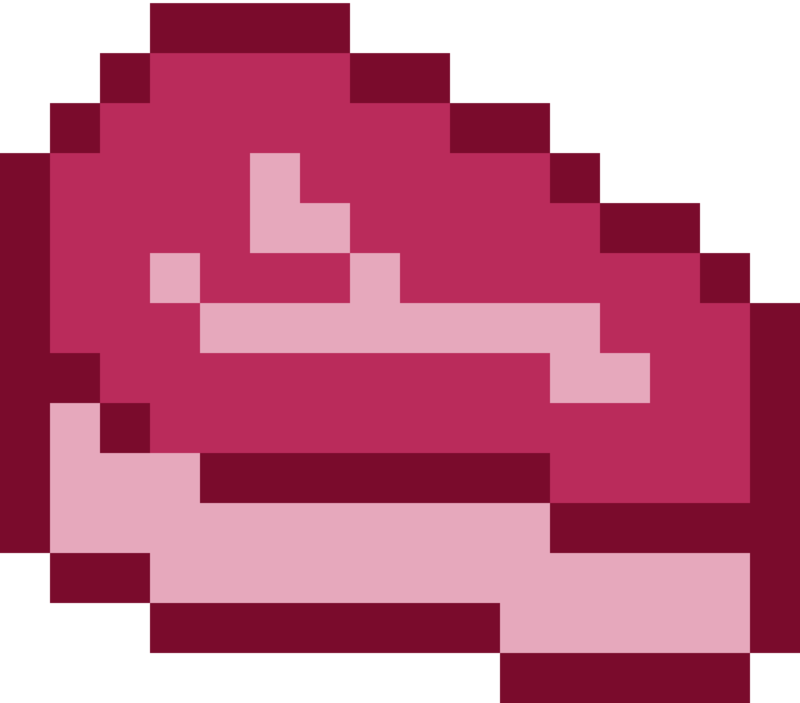 The echoing vocals and wiry guitars in ‘MK Ultra’ offer a psychedelic element, whilst the interlude of ‘Toy Mehama’s sound is reminiscent of a 1990’s video game. One noticeable aspect of this album is the positivity seeping from the lyrics. Arguably the catchiest (and dare I say it, pop-iest) song on the record, ‘Nine Lives’ oozes elation as Chris Georgiadis uses the age-old myth of cats having nine lives, singing, “And if you think that your dreams are stuck in your sleep / man you better wake up and make believe”. Rolling into the earth-shattering ‘Good Hand’, Georgiadis again broadcasts his encouraging outlook as he and Tom Hudson chant, “No pain / no gain” – something which any aspirational youth would appreciate. If Turbowolf alone wasn’t enough for you, then Two Hands sees the appearance of countless guests. Tom Hudson (Pulled Apart By Horses) volunteers his raucous growls for the phenomenal ‘Good Hand’, making it quite obvious that a Turbowolf and Pulled Apart By Horses tour / collaboration album is a necessity. Vodun’s Chantal Brown also features on the album as her gorgeous vocals are used in ‘Rich Gift’ – a track which could be the pinnacle of modern rock music. The unpredictable drums, bass-heavy riffs and constant build-ups makes for something truly unbelievable. Turbowolf have made an album that is incredible on all sorts of levels. They’ve continued to break down conventions and established their own sound. Everything about Two Hands is inspiring: it’s bold, unorthodox and marks as a reminder that music can still be wholly new and very exciting.